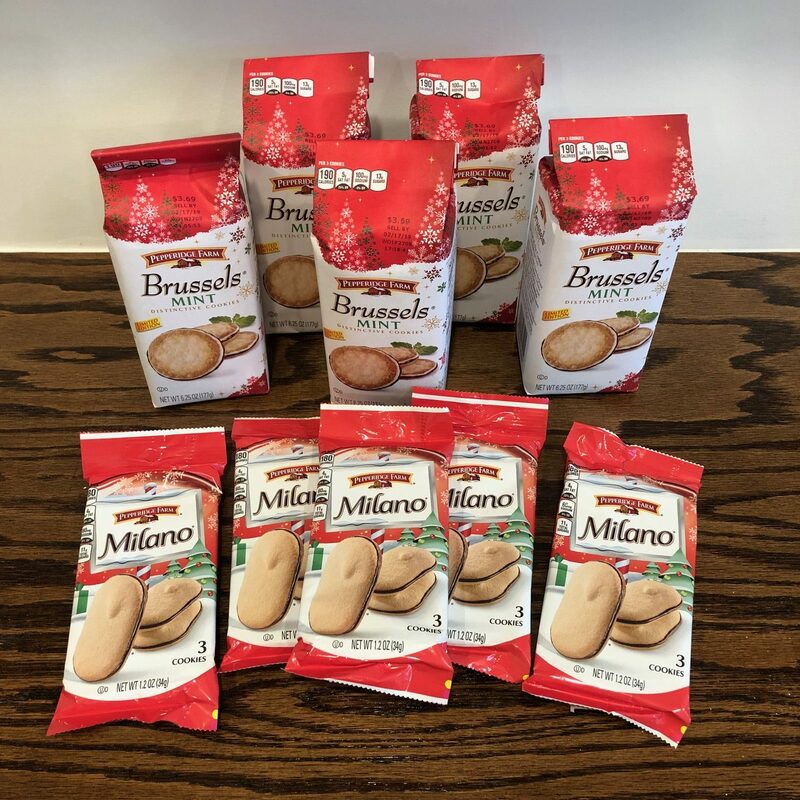 « These two deals at Kroger end tonight! 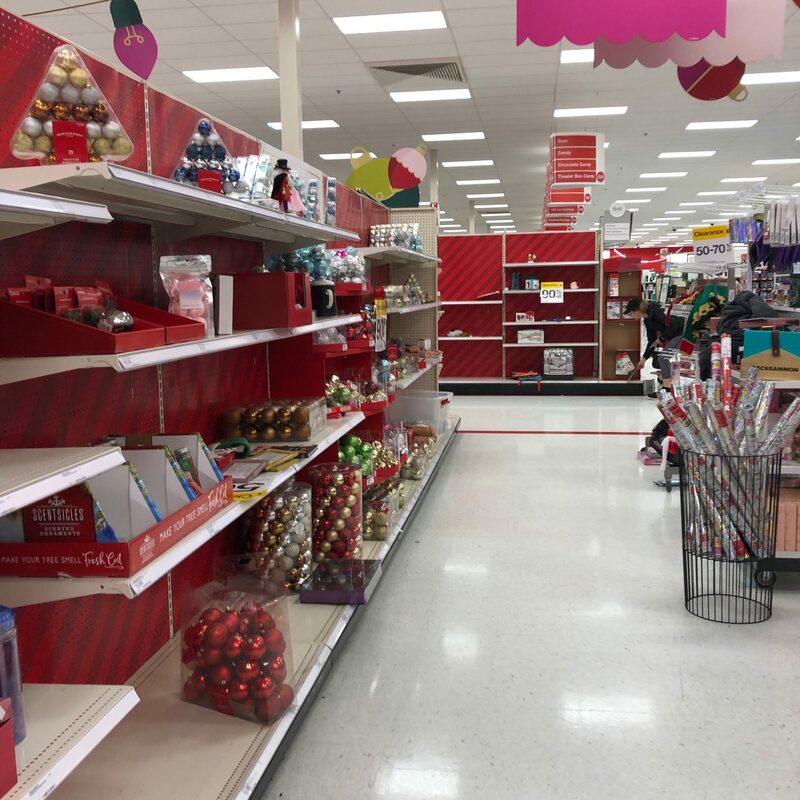 Wow, your clearance Christmas area looks great! I was in there for 10 minutes max and it was a mess, I just grabbed a couple of small gift bags and left the area. Happy you were able to find some great bargains! Ha! Well, there were definitely some messy areas — I just didn’t take pictures of them because there were a lot of people around those areas! We were at ours today an got a great deal on our door light shows! I got a super cute Santa Mickey shirt for $.89 and rolls of wrapping paper for $.30! Also, the 1 lb. Reese’s were $3.29 (normally $10.99). Definitely some fun deals!! 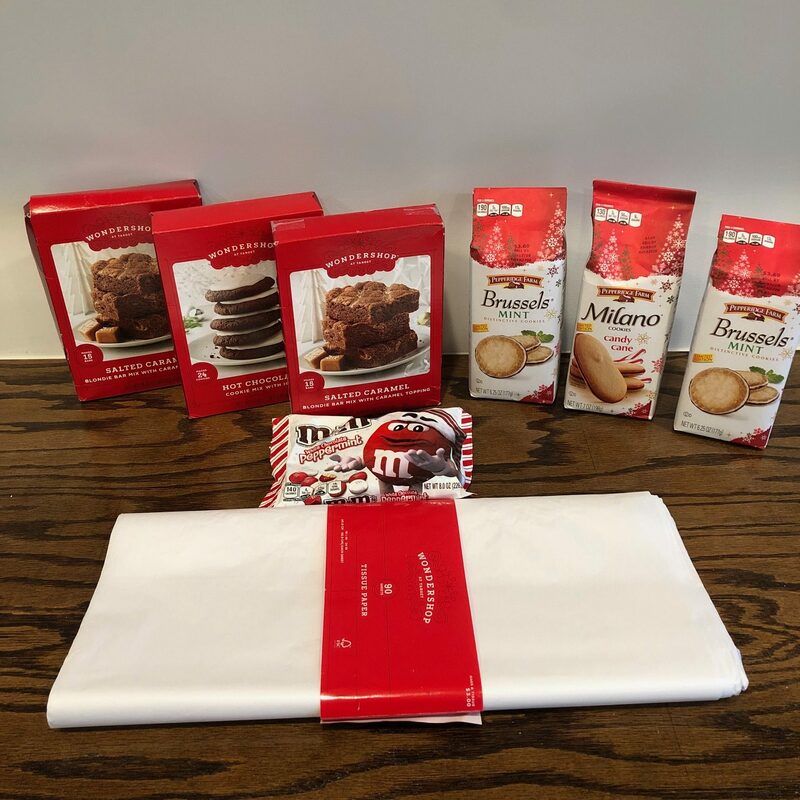 I got some gift tags and thank you notes/Christmas Cards along with some lights and a Hickory Farms gift set. I think I spent about $22. We used our last gift tags this year so I was happy to restock for a dollar or so 🙂 We have two rolls of Costco double-sided wrapping paper that we will probably be using for the next 10 years 🙂 After that, I’m wanting to transition to more green and zero waste alternatives, as well as using up any gift bags we receive. 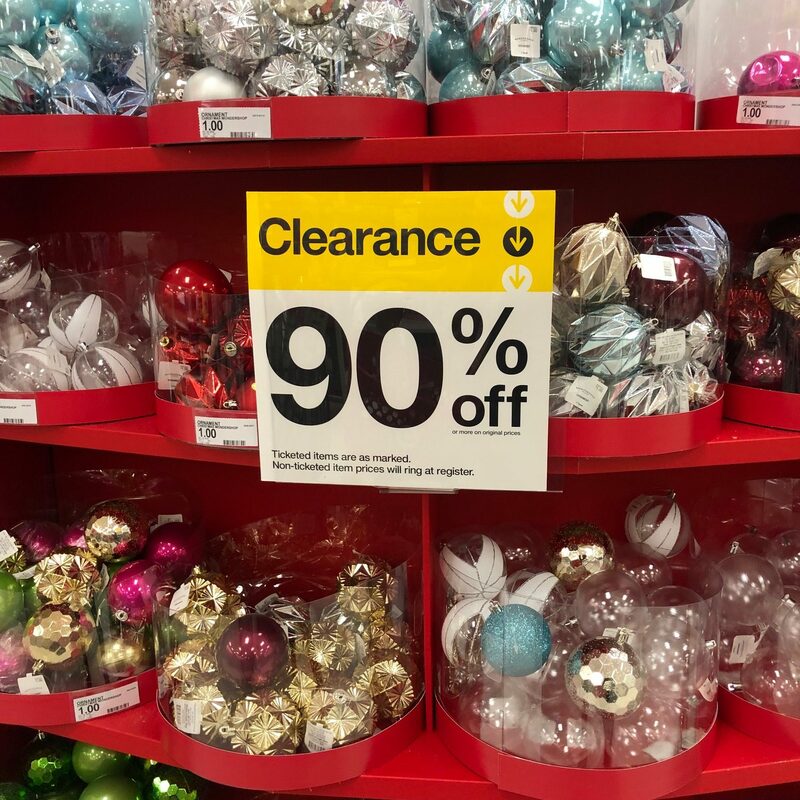 Your post prompted me to go into Target today, and I found the 90% Christmas clearance section in the back corner of the store. There was lots of rolls of wrapping paper left, and I picked the two I liked most. Just .25 cents a piece, for a full roll of wrapping paper. I then got a set of gift tags for .30 cents and a bag of 40 bows for .50 cents. It is a variety pack of bows, red, white, and silver, all colors that I could use throughout the year, not just Christmas. My total bill, plus tax was $1.64. I really scored today and I thank you Crystal for keeping us informed. I have been following your blog for 8 years now, and have always appreciated you and your website.